Lauren has over 13 years of office experience. 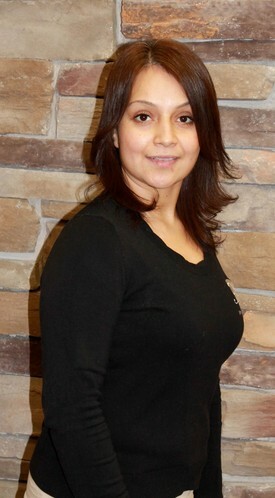 She began working here at Ashland Dental Center in 2004, She then became Office Manager in 2008. She is accounts manager, as well as Insurance Co-ordinator. 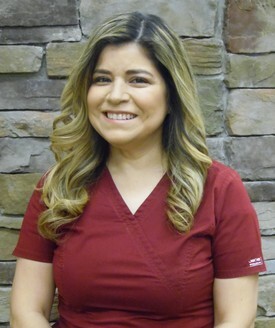 Blanca is one of our receptionists here at Ashland Dental, she has been with us since April of 2007. 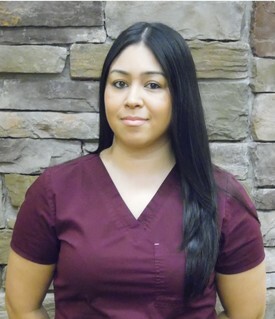 Dolores is one of our receptionists, has been with us since April of 2010. 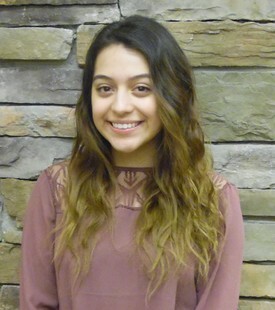 Andrea is our front desk assistant. She has been with us for a few years and is Dolores' daughter. She is currently attending the University of Iowa. Friendly face you can see floating around our front desk. 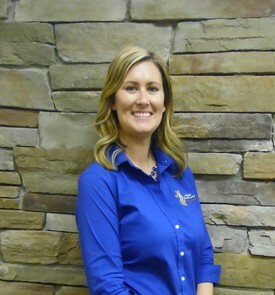 Michelle joined the team in April of 2009, she graduated from Prairie State College in 1992. 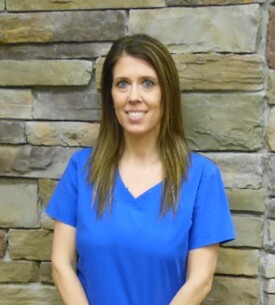 Michelle's commitment to dentistry is evident through her work. 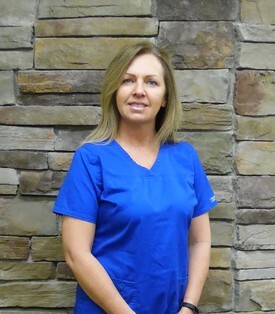 Michelle has a loving and caring personality, which she extends to our patients here at Ashland Dental Center. 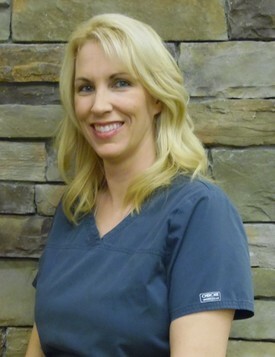 Jessica has been with Ashland Dental Center since November of 2004, assisting Dr. Ilenne Noetzel. She is our Assistant lead. Jessica has a caring chair side manner and gentle nature. 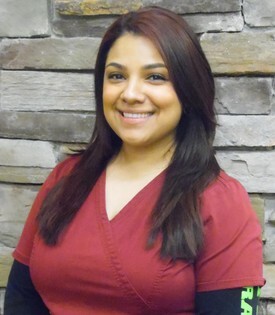 Daniela is a dental assistant here at Ashland, she works directly with Dr. Joseph Noetzel. She has been working with us since November of 2014. Ana is one of Dr. Ilenne Noetzels' assistants, she joined the team in November of 2012. 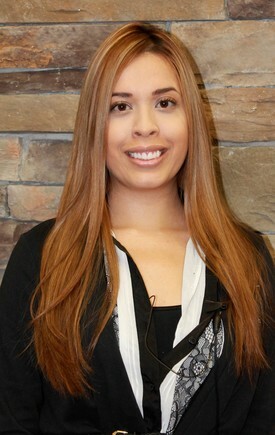 Before joining our team she worked for Dr. Robert Noetzel in the orthodontic field. She has a kind, nurturing and patient nature. 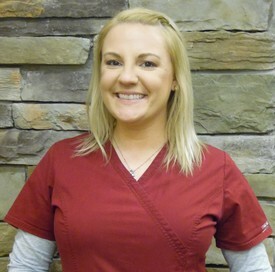 Amanda is one of Dr. Joseph Noetzel dental assistants. 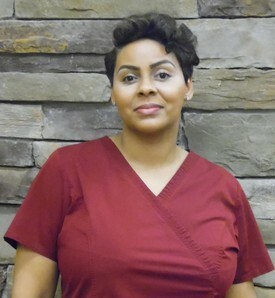 She also works for Dr. Robert Noetzel in the orthodontic office within the Ashland building. 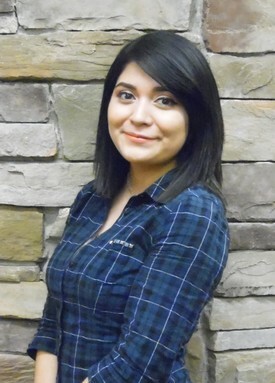 Teresa is the newest team member to our staff. She is Dr. Michael Fagan's assistant. Quiet and kind personality compliments our office nicely.